At a time when Canada is struggling with rising medical costs, tighter budgets, and long wait times, perhaps it’s time to look to a world leader in health care provision for solutions. Join CJSO for an evening with Shunichiro Nakao, emergency physician and research fellow at Ottawa University’s Ottawa Hospital Research Institute for a discussion on Japan’s national health insurance system and emergency medical procedures. Shunichiro Nakao is a research fellow at Ottawa Hospital Research Institute where he specializes in emergency medical procedures. 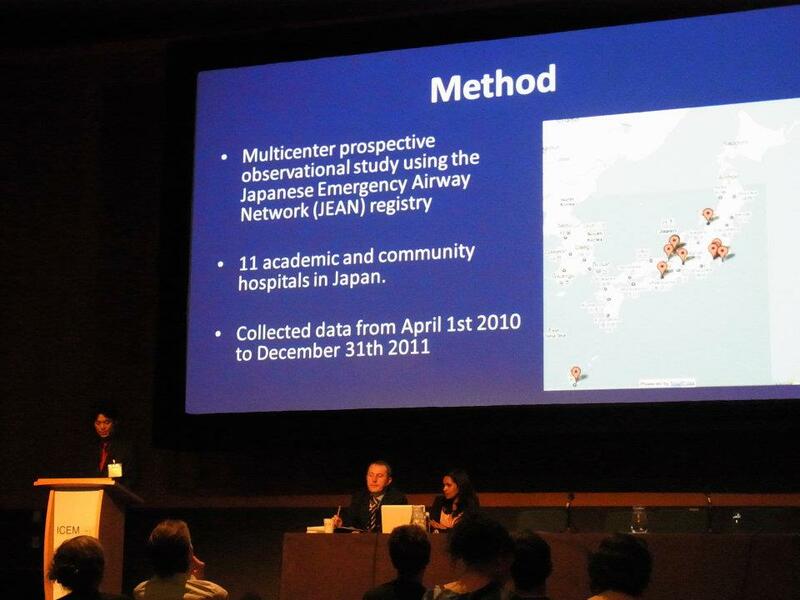 Nakao graduated from Mie University’s Department of Medicine and was a fellow at the Japanese National Center for Global Health and Medicine before coming to Ottawa in 2014. This entry was posted in Past Events and tagged Canada Japan Society of Ottawa, CJSO, Japanese Medicine, Public Health. Bookmark the permalink.